Dear fans of salmon fishing! The season will begin yet soon, but it would be wise to plan future trips. 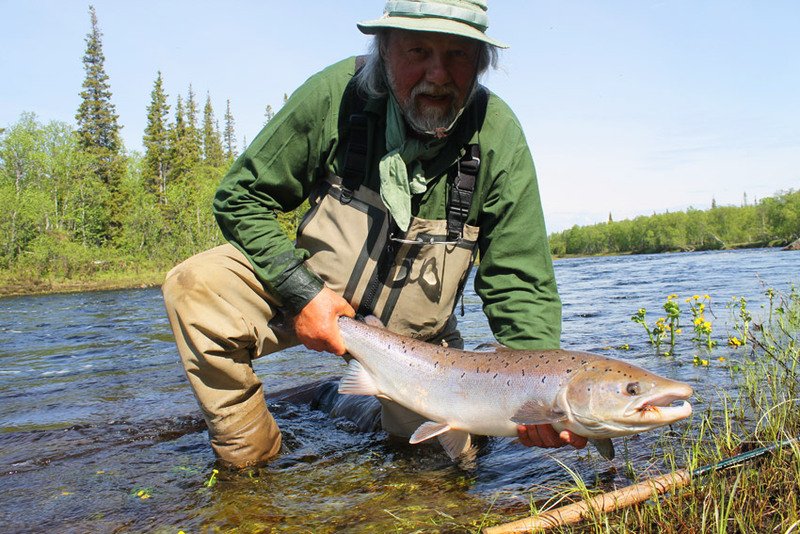 Anyone who is interested in salmon fishing on the Kola Peninsula, will be useful for the following information. In June, we have not yet filled in a week, which can be attributed to a better time of summer run salmon. There are 6 places available for the period from 17 to 24 June. We can accept both individual anglers and full team. Delivery from Murmansk airport and back. Fishing cottage was overhauled last year, so you will find a pleasant surprise. See you on the river Chavanga and Strelna! This is very amazing fishing time. Thanks for sharing your fishing experience.